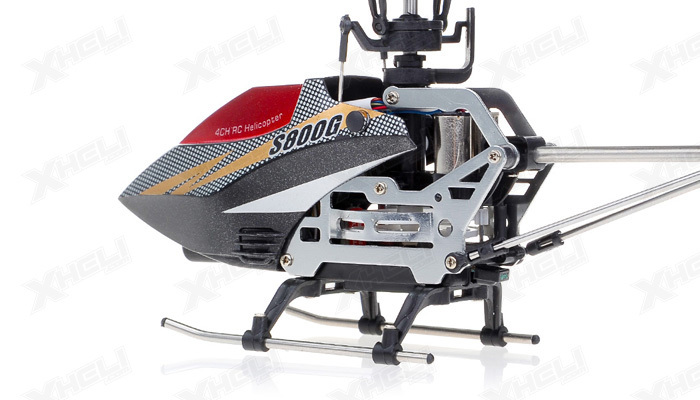 This detailed S800G is beautifully designed and made in high strength metal frame, so it is highly stable and durable. 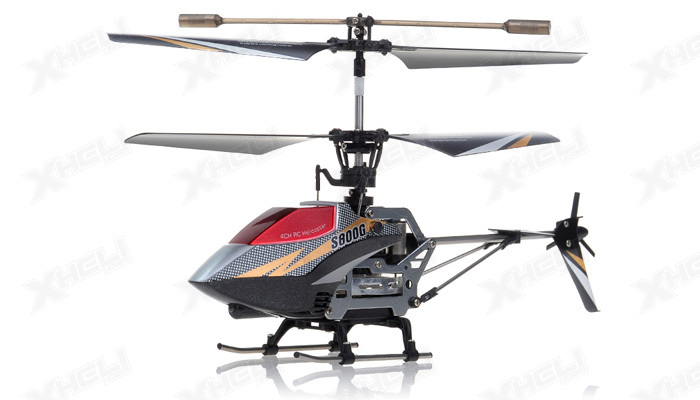 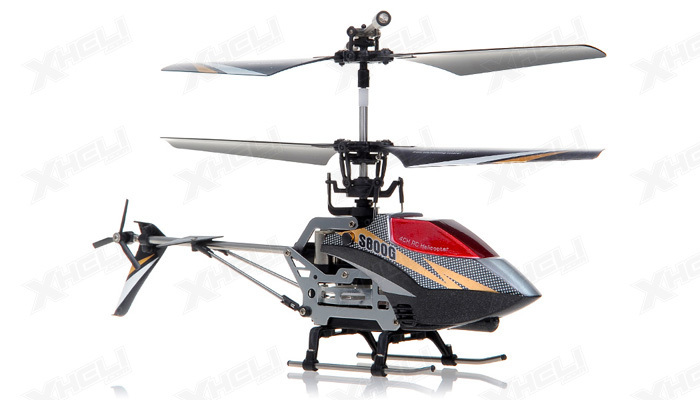 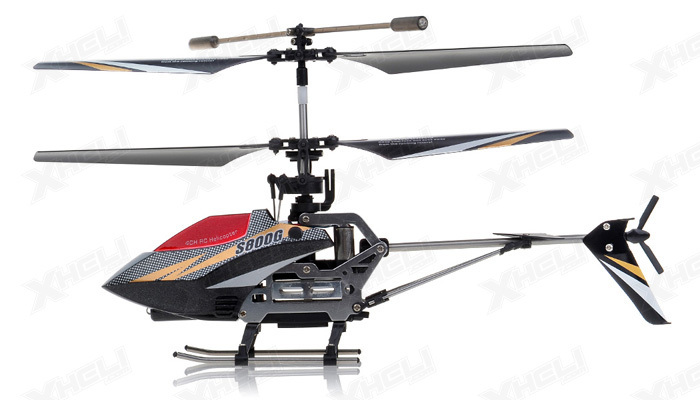 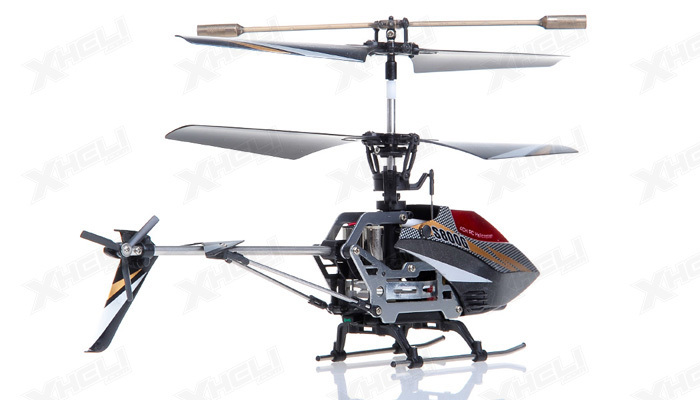 Advanced pilots are impressed with this new amazing helicopter; at the same time it is great for beginners to learn flying. 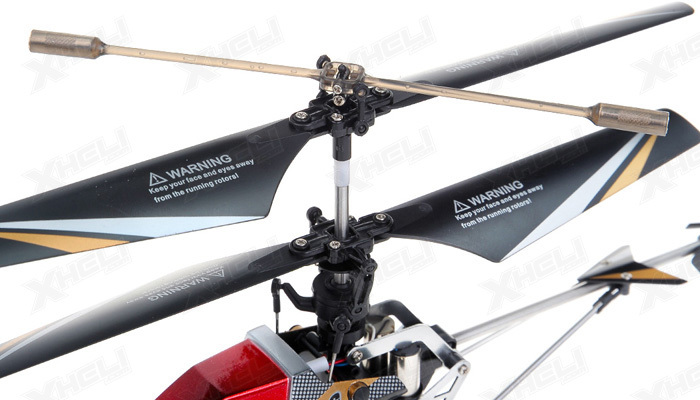 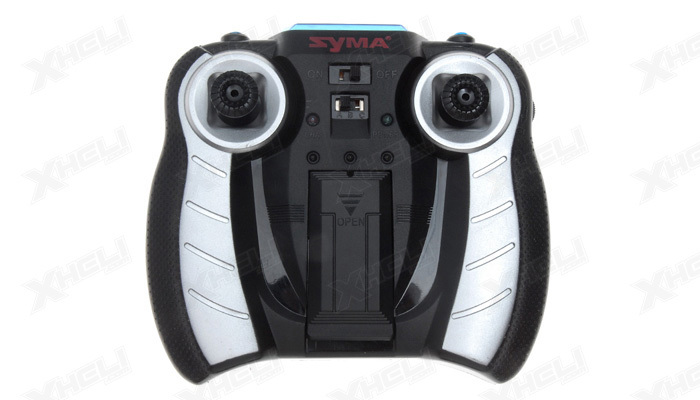 It is able to fly freely in 4 directions, as a high performance infrared 4 Channel controller is included. 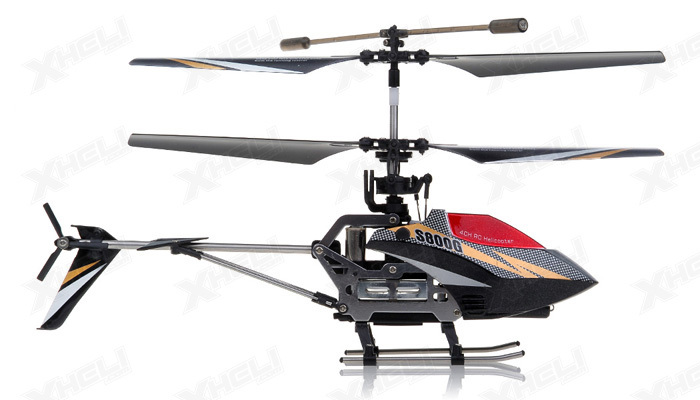 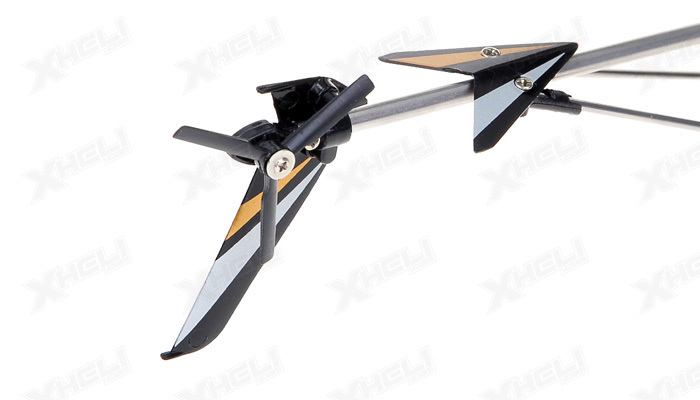 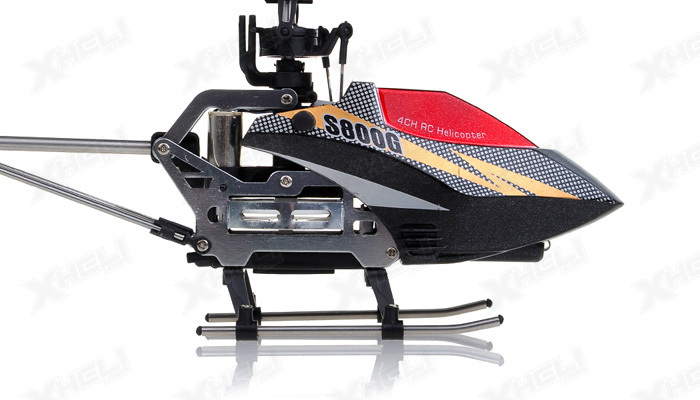 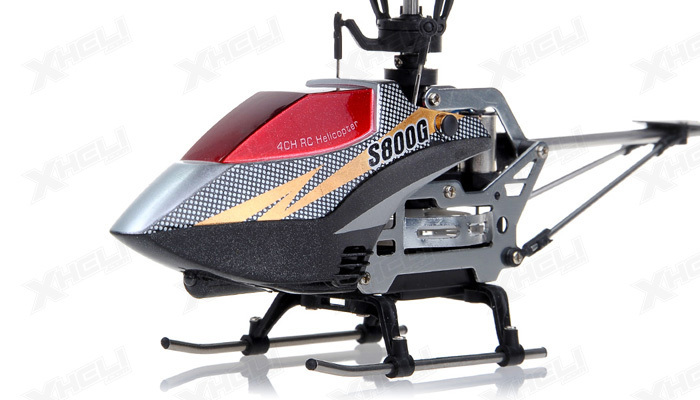 Built in Gyroscope let it flies stably and smoothly in easy to learn controls. 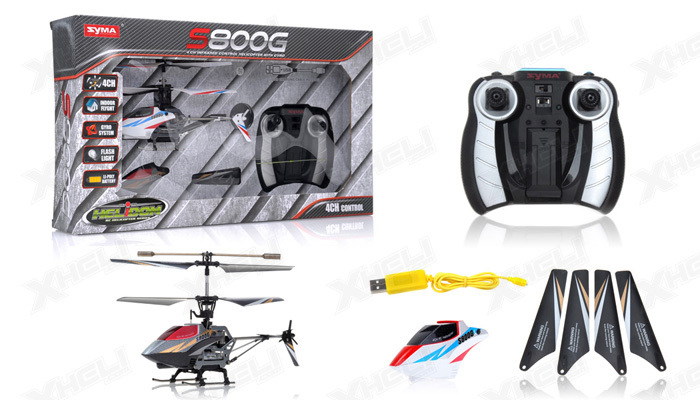 Amazing flight distances, long flying time, and Ready to Fly, S800G is another welcome addition in our Syma product line.